All children in France and its overseas territories must attend school from the age of 3 from next year. French President Emmanuel Macron announced Tuesday that school will become obligatory for all children from age three, instead of six, as part of his plans to shake up the education system. The move to lower the threshold would affect only a minority of families, with 97.6% of French children already enrolled at school at age three, education ministry figures show. But Macron stressed that the change was intended to fight inequality in overseas territories and the poorest areas of mainland France in particular, where more parents opt not to send their children to school. "I hope that with this obligation, from the start of the school year in 2019, we can... correct this unacceptable differential," he told a conference organised to discuss pre-school education. He promised that pre-school "is and will be more in the future a founding moment in the French education system". 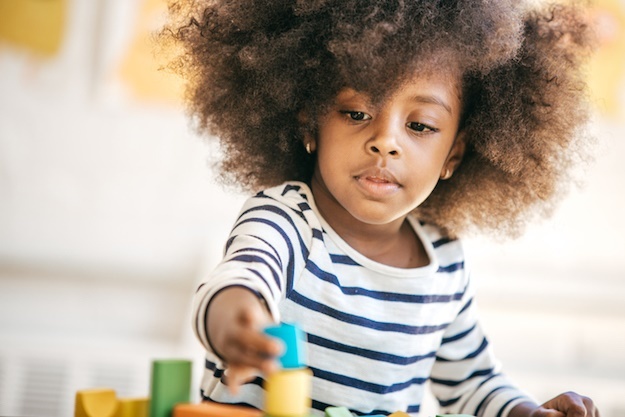 Macron, who has named education one of the priorities of his term, has appointed neuropsychiatrist Boris Cyrulnik to help shape changes to the pre-school curriculum in conjunction with Education Minister Jean-Michel Blanquer. Is Grade R compulsory in South Africa yet? Should South Africa follow suit and make early childhood development compulsory for all children from age 3 up? Would that help to level the playing field once kids get to Grade R and Grade 1? Send your comments to chatback@parent24.com and we may publish them – please let us know if you'd like to stay anonymous.